Ah, I’m jealous. Can’t wait to play this one! Great graphics! Looks like tons of fun! This is a game I’m definitely planning on getting. Not sure when though – I’m picking up Tomb Raider next week, and I’ve also got Horizon Dawn Zero to play at some point. 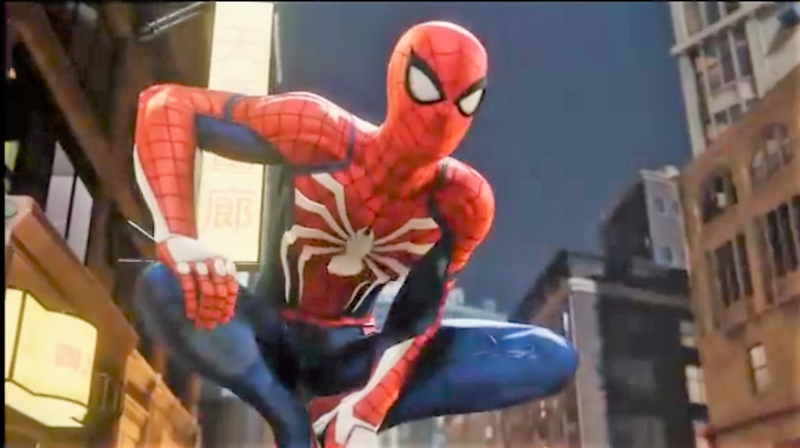 Seriously though, everything about this Spider-Man game looks amazing. Kind of like the Batman Arkham games, but clearly with more freedom in movement and it looks like there are more options within the combat as well. 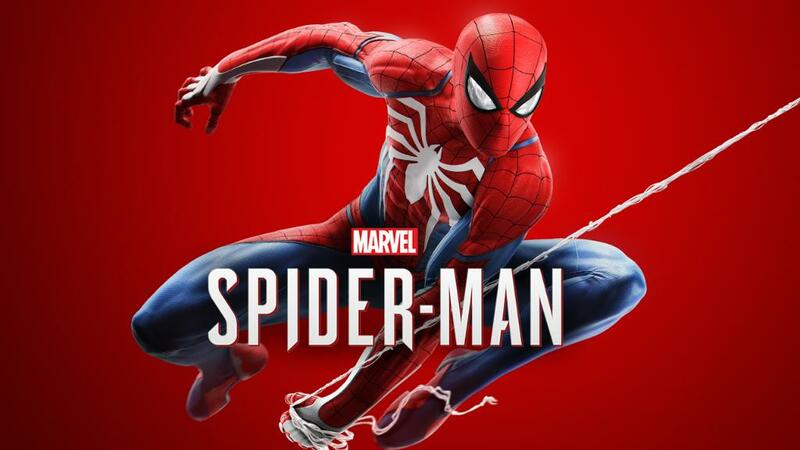 I’d certainly recommend Amazing Spider-Man PS4, its brilliant, and loads of fun to play. 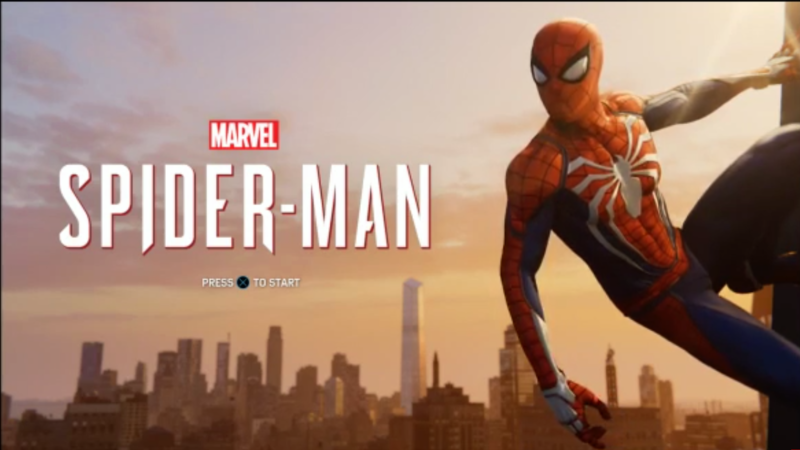 The combat is similar to the Arkham games, but you kind of jump in the air and bounce off walls and people to build the combat rhythm, it took me a little time to get used to it at first. Once you level up and get some of the web gadgets and new suits it gets even more fun. I’ve played at least Horizon Dawn Zero’s introduction, and it’s really good so far. Probably going to play through Tomb Raider first though. After spending more than a year on Witcher 3, I could use a small break from fully open world games. We had to wait to get home from TIFF, but Sean is playing it right now, beside me. Loving this game so far, only thing is I’m worried it might get a bit repetitive. Still, a triumph for superhero gaming… hopefully it’ll lead to more.